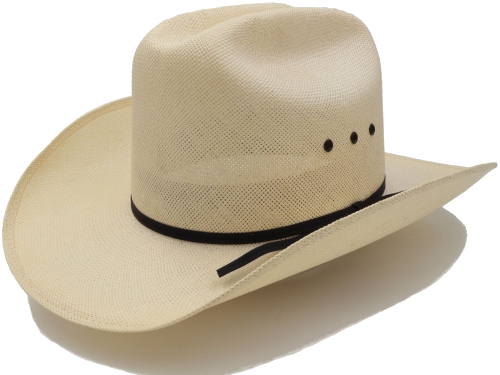 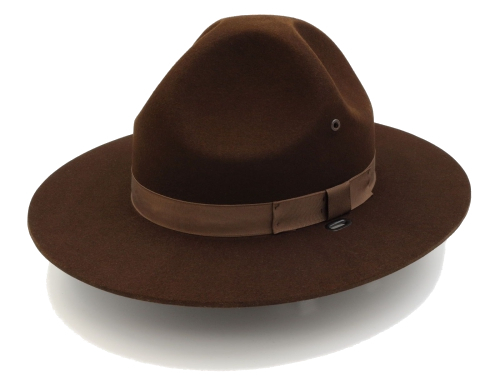 The Sheriff Style Straw S42 hat is our most popular law enforcement summer hat. 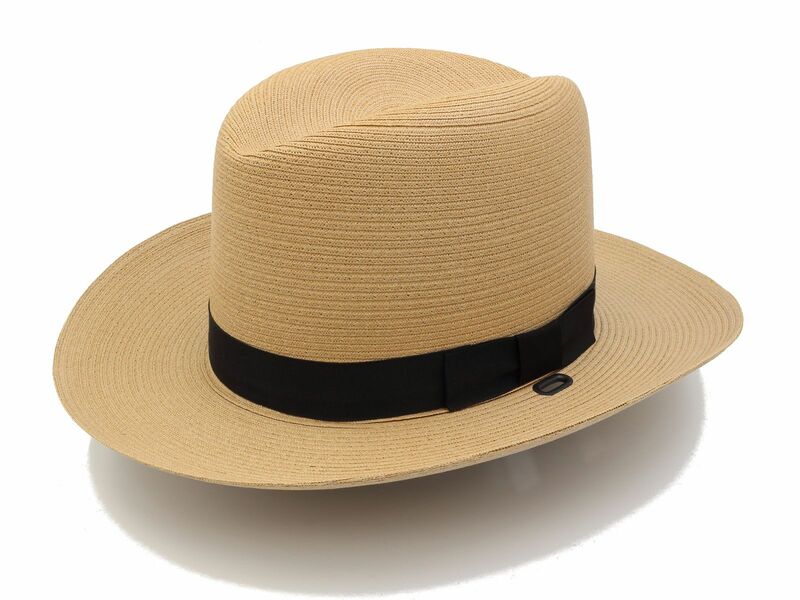 Open weave crown for maximum ventilation. 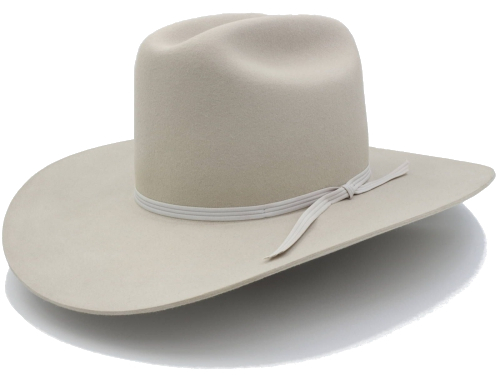 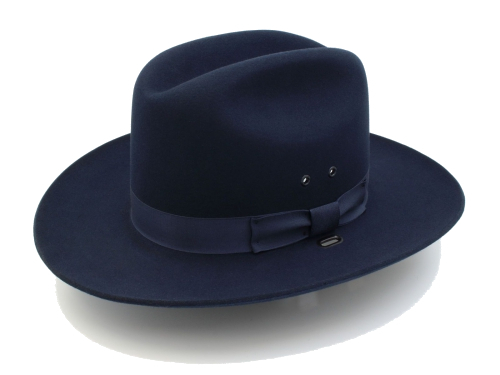 3″ double dense brim for exceptional shape retention.